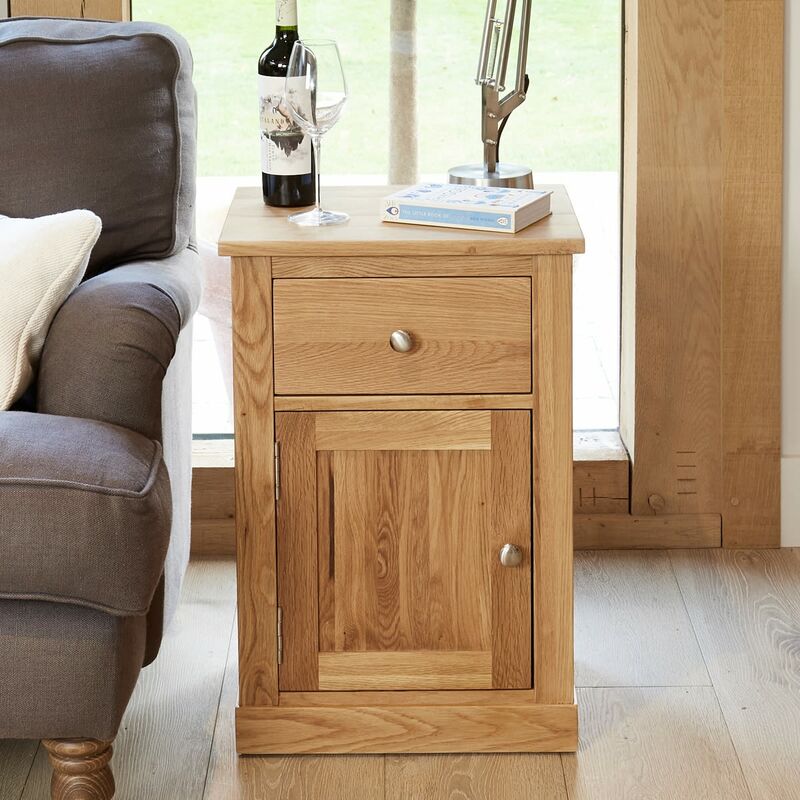 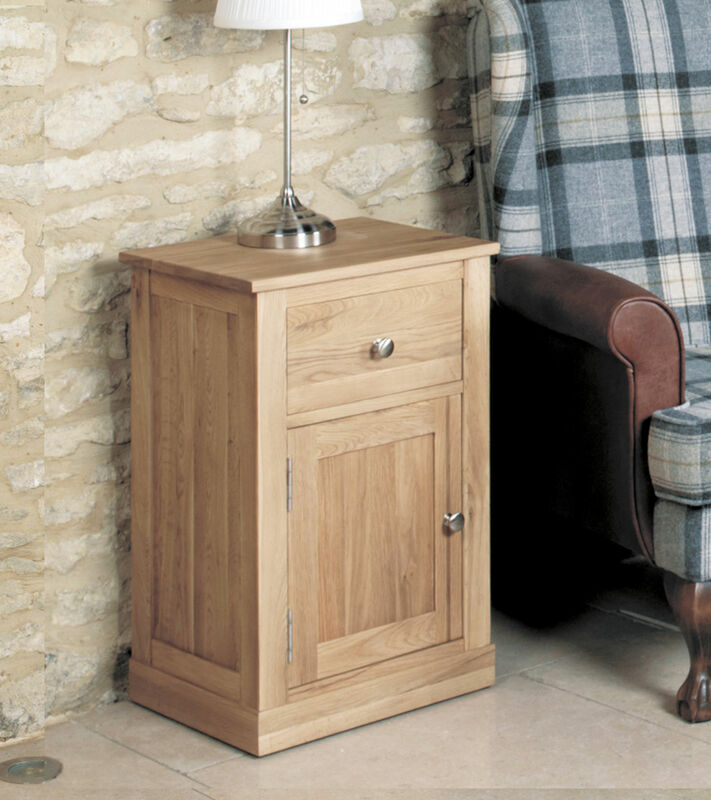 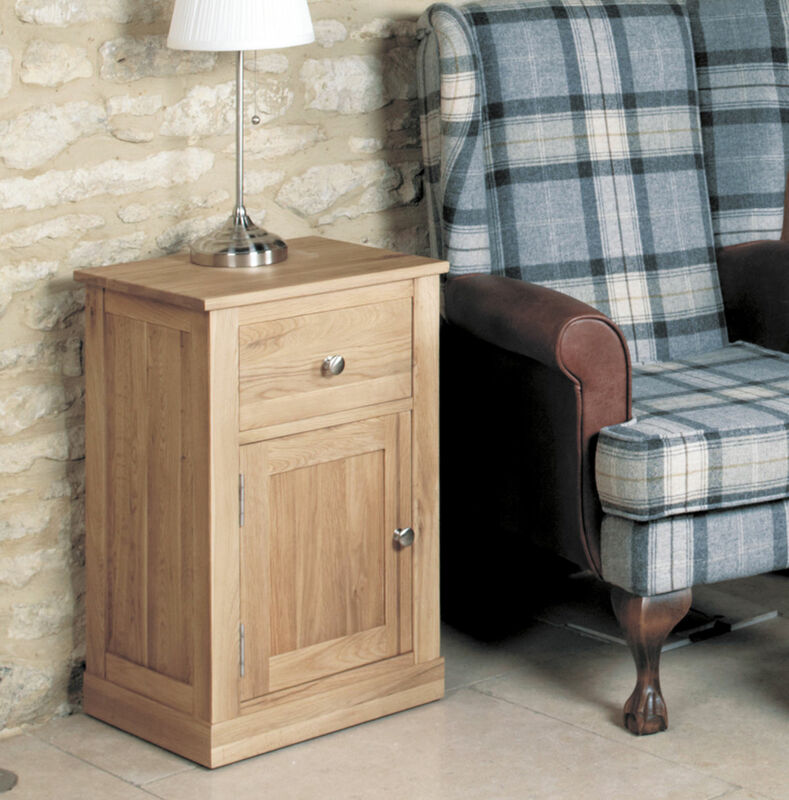 We're proud to offer our classic Single Door and Drawer Mobel Oak Lamp Table as an essential item to add style and storage any living or bedroom. 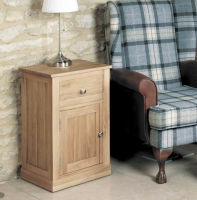 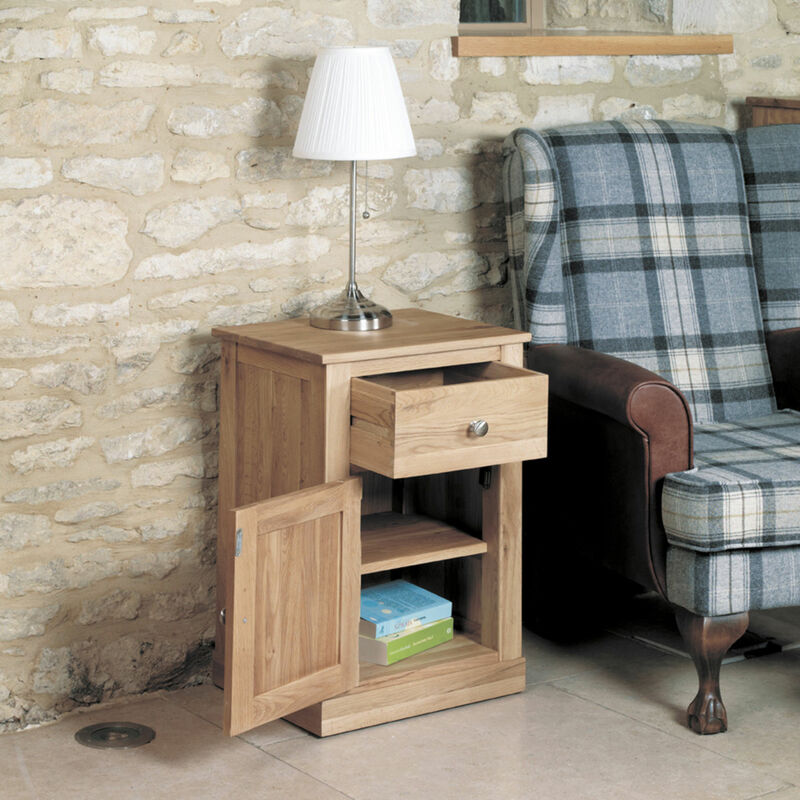 This single door and drawer oak lamp table is crafted from the highest grade solid wood (environmentally sourced - all our oak is sustainable and sourced from managed plantations) and has exceptional build quality - designed to last a lifetime, and all joints are finished with high quality dovetails. 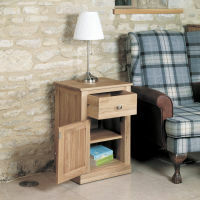 As an alternative, why not consider this mahogany lamp table ?